Nice one Lee, shocked to see WW go, but what a cool (and rare) beast to replace him with. Love the colour combo, look forward to seeing it and welcome back. Great name, and love the new sig. At last a Paceman that looks really rather cool! Having spent yesterday looking at it it does look great from behind, but it’s the way the body flares over the rear wheel arches! Haha yep we can do that, I'll change it for you later if you want to go for that? 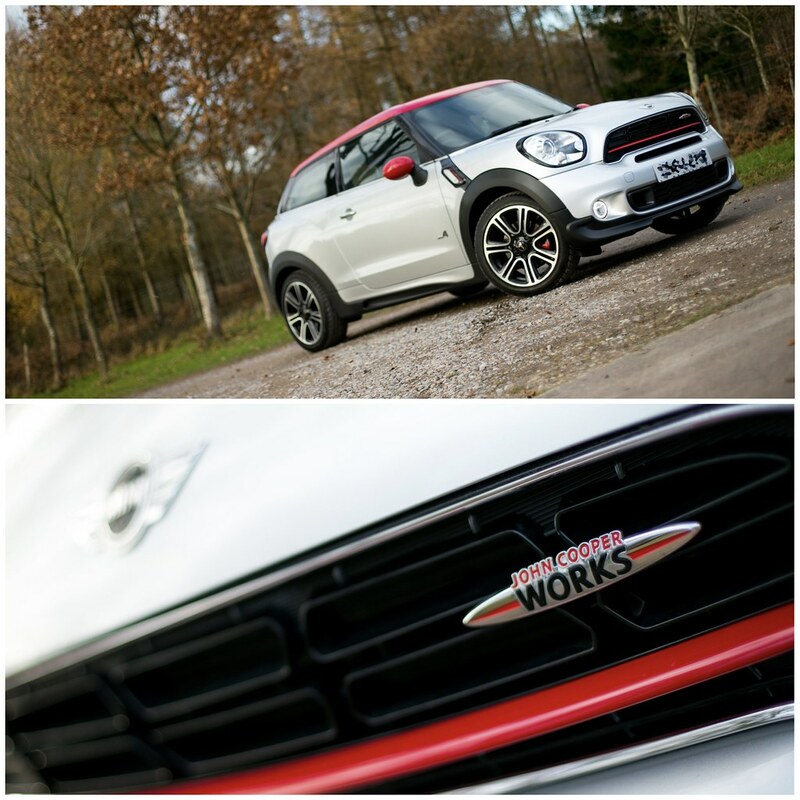 Berry Heathrow gave me JCW Countryman to try, 3 weeks (yes 3 weeks) later they came to collect it! It was fun after I got used to it having got the JCW Clubman at the time. I was tempted if they could get the sum right but they didn’t!